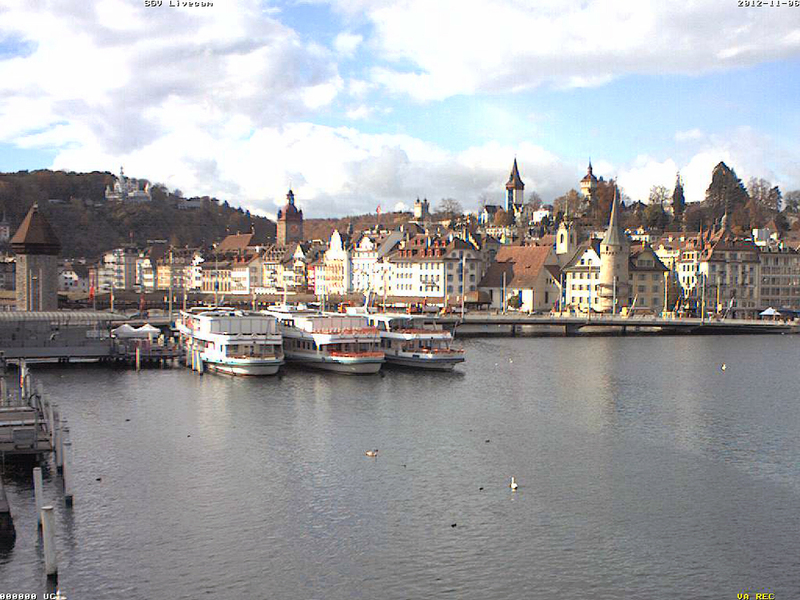 So you would like to get an overview of Switzerland live before you travel? 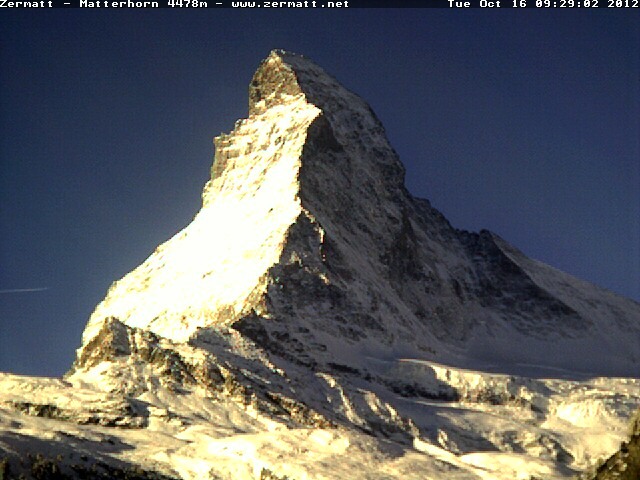 For this purpose we have selected the finest webcams from all around the country and you are just one click away from looking at it as if you were there. 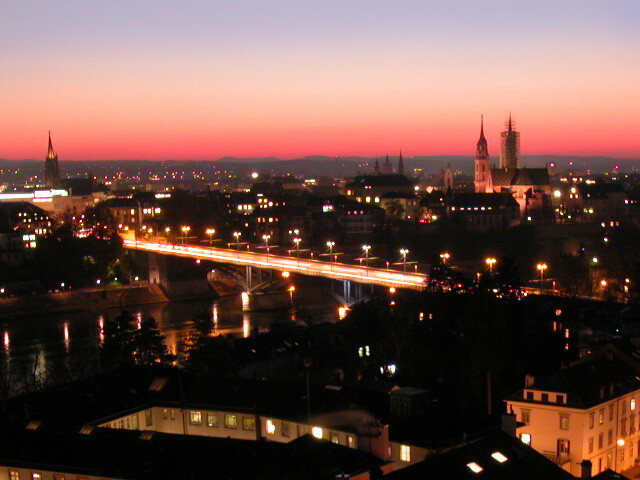 Simply select a city, mountain or region from the list below and there you are. 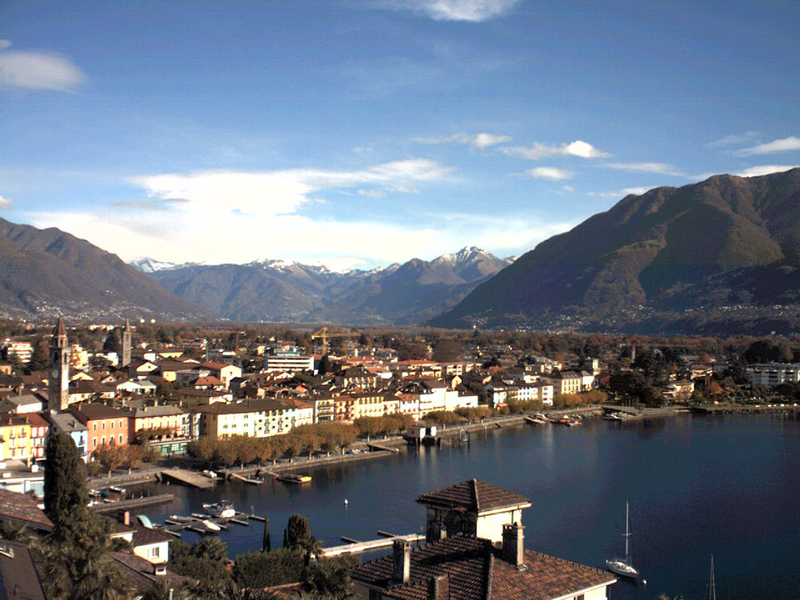 Through our outstanding webcam selection you can currently see the city of Ascona in Ticino with the lovely Lake Maggiore, the beautiful city of Basel, Zermatt with view of the famous Matterhorn and the cosmopolitan city of Geneva.